Having represented gaming properties of all sizes for 40 years, and working with some of the innovators in the industry, we know exactly how to bring traffic to your property. We will combine player tracking with the many digital strategies designed to engage your customers. 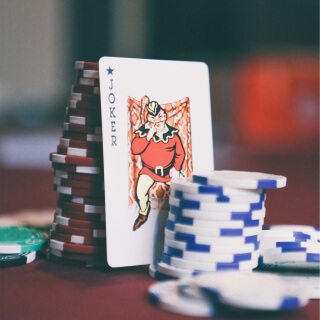 Our team has developed hundreds of gaming promotions that have stood the test of time and continue to bring in new customers, while maintaining the current customer base. Gaming properties must combine old media with new media to hold market share, as the transferal of revenue continues to shift from the gambler to the other profit centers in the casino.